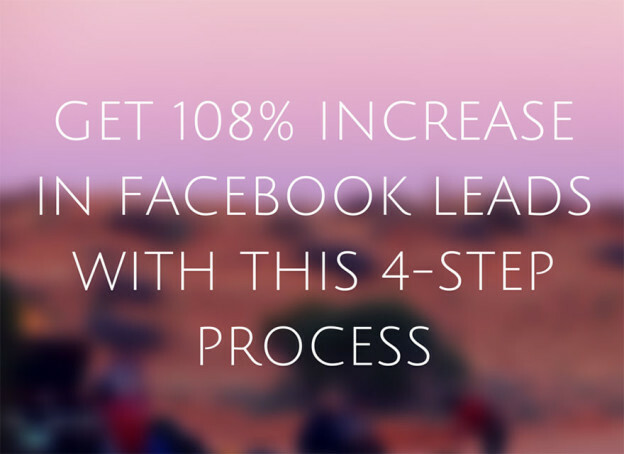 4 Steps To Increase Your Leads By More Than 108% on Facebook – If your Facebook targeting is on-point and you have a killer-landing page along with a clever quiz, your business will be able to increase the amount of leads from Facebook by 108%. Don’t forget to test your advertising copy and imagery to pick the most compelling messaging, as this is a key component that is often overlooked. How To Improve Your Google Rankings: 9 Steps to Rank Higher Fast Using Analytics – SEO is slow. It can take years to build up the authority of a domain and the rankings of pages. Search engine optimization is the slowest form of marketing I know. It really is. But there’s one big shortcut. Find out in this step-by-step guide how to improve your Google rankings quickly. 3 Fascinating Ways Conversion Depends on Personalization – Conversion optimization advice typically revolves around website design, on-page and off-page SEO ranking signals, content marketing, social media marketing, and so on. However, good things happen when you exploit personalization via your brick and mortar store, your email campaign or even your mobile ads. Discover more here. Everything You Need to Know About Blogger Outreach – As a marketer, you need to show people that you are trustworthy, but the more you say that, the less you look like a trustworthy authority. What to do then? 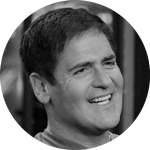 One answer is getting others to talk about you and your brand. This makes blogger outreach an integral component of your ultimate goal – the building of trust with your customers.